Cleaning your LEGO® bricks is really easy! We recommend that you clean your LEGO parts by hand using water no hotter than 104°F / 40°C and a soft cloth or sponge. Higher temperatures may affect the quality of the parts. You can add a mild detergent to the water - please rinse them well with clear water afterwards and you're done! A word of warning! 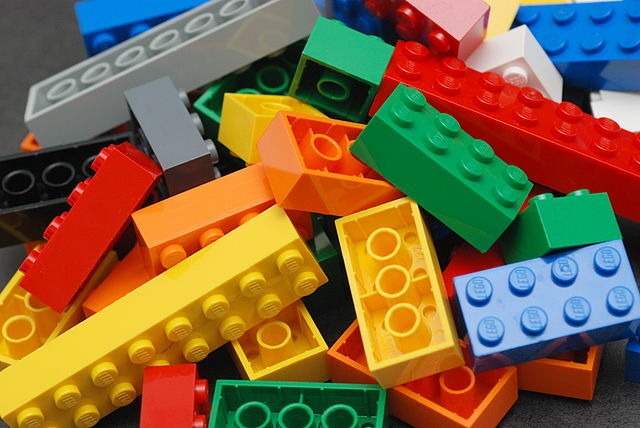 Please don't put your LEGO pieces in the washing machine or dishwasher, and don't try to dry them in the oven, the microwave or with a hair dryer. When the bricks get really hot they may change shape, which means they won't work anymore! No matter whether your home's being overrun by the 12 too many LEGO kits you bought for yourself on sale last year or your kid's moved on from building with bricks to creating with Minecraft, delighting someone with your used bricks is a great way to go.